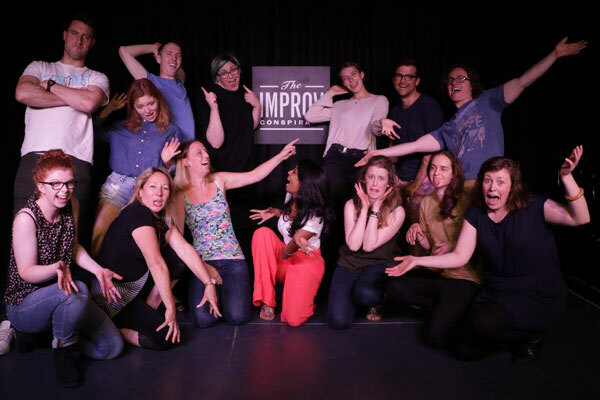 Why take a class at The Improv Conspiracy Theatre? Our own CBD venues: Melbourne's only company with its own training centre & theatre. In 2018 we added a training annex to house additional classes. 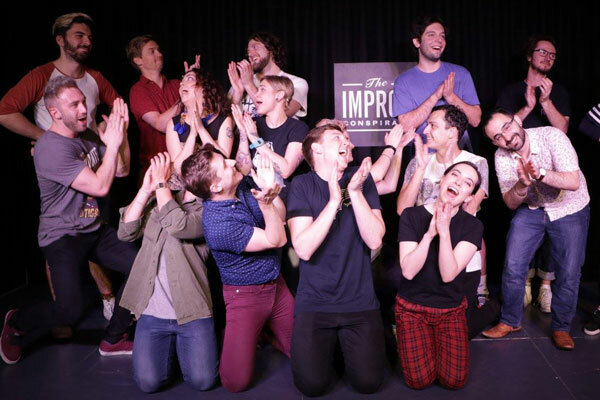 I took the Level 1 workshop, and I treasure my experience (so far) with The Improv Conspiracy... The community is warm and welcoming, and the talent on display at the TIC ranges from outright hilarious to heart-wrenching. I highly recommend the course to anyone. Improv isn't just about being funny or performing on a stage. It's about learning to love and be in tune with your instincts and be present with everyone else in the room. About learning to love it when you 'fail' and embrace living in the moment. 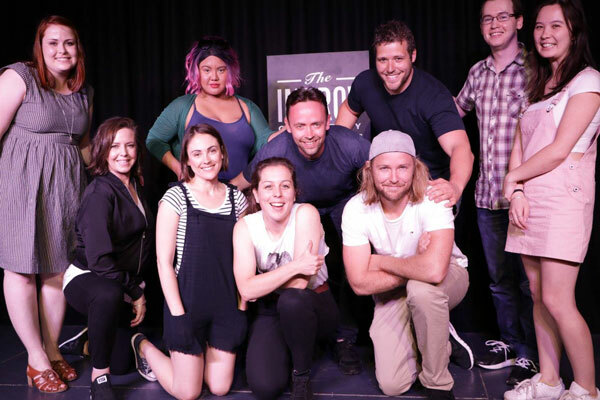 The Improv Conspiracy Theatre teaches you how to live. The Improv Conspiracy helped me grow immensely as a person and a performer. It also reminded me I may be over 18 but I never have to grow up (phew!). The school is welcoming and fun, and I loved coming to class every week. Highly recommend the classes. Go check out the shows too - they're hilarious! This has been an incredible opportunity which I have found very fun, challenging and applicable to every day life. I'm excited to continue through the improv workshops! An amazing experience that will equip you with new skills that can be translated to life, relationships and work. Highly recommend for anyone looking to experience something new and exciting within a supportive and educational framework. Now that I've started, I don't want to stop! The Improv Conspiracy has changed my life. Thank you for such a wonderful, supportive community. In Level One I learned that the best way to be a star is to make your scene partner a star. I always thought I was a solo flier but at the end of this course I realised the right ethos and the right team energy make a performance so much more inspired. It's really fun looking back after completing the 5 levels at TIC. 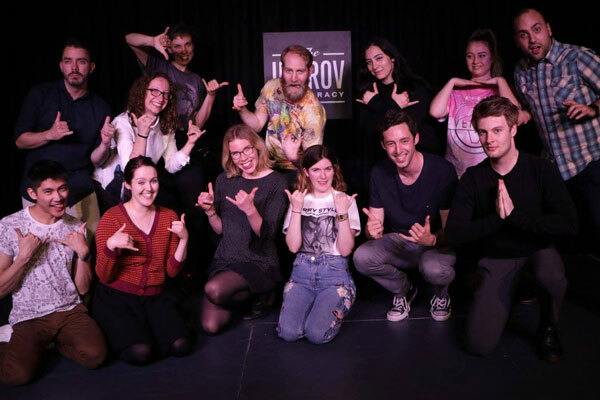 I've had an insane amount of fun, met some incredible people and learnt so much about myself - both as an improviser and as a person. It's been an eye opening experience and I'm very grateful to have done it. I wasn't quite sure what to expect when I started, but I can honestly say I've had a blast. I walked into my first class absolutely terrified and contemplated locking myself in the bathroom for the whole class. 8 weeks later I walked off stage with my new friends by my side, feeling so proud and amazed at how much I've grown. Thank you improv! My level 1 class was such an amazing experience. Our teacher took us through everything we would need to know to go from having no background in improv to being able to put on a class show. The course was fun and I met lots of great creative people! This is one of the best training courses I have ever done. I felt my brain work in a different way, and my creativity flowed effortlessly. I'm a better performer, improvisor and person because of this course. I hate to use this cliche but doing improv has definitely transformed my life. I havent been able to express such creative energy for a long time, and i just feel so free. I encourage anyone and everyone to try this, you dont need anything but yourself. You are enough. Level 1 was awesome, I was nervous going into it but that was short lived. The class was relaxed & real supportive — I loved it!